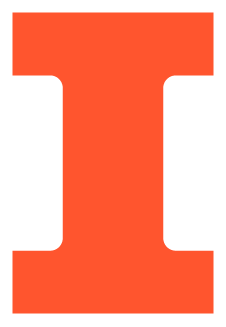 The University of Illinois has an outstanding array of facilities available for materials research. The Illinois Materials Research Lab operates central facilities including a national center for microanalysis of materials, computer, laser, and cryogenic centers, and the nanofabrication facility. The Beckman Institute for Advanced Science and Technology is centered on biological intelligence, human-computer interaction, and molecular and electronic nanostructures. The National Center for Supercomputing Applications maintains an international reputation in high-performance computing and networking, and developing innovative software applications. Illinois is also home to the Coordinated Sciences Lab, nationally known for information technology and telecommunications research, and the Micro and Nanotechnology Lab, containing advanced equipment for photonics, microelectronics, nanotechnology and biotechnology research.